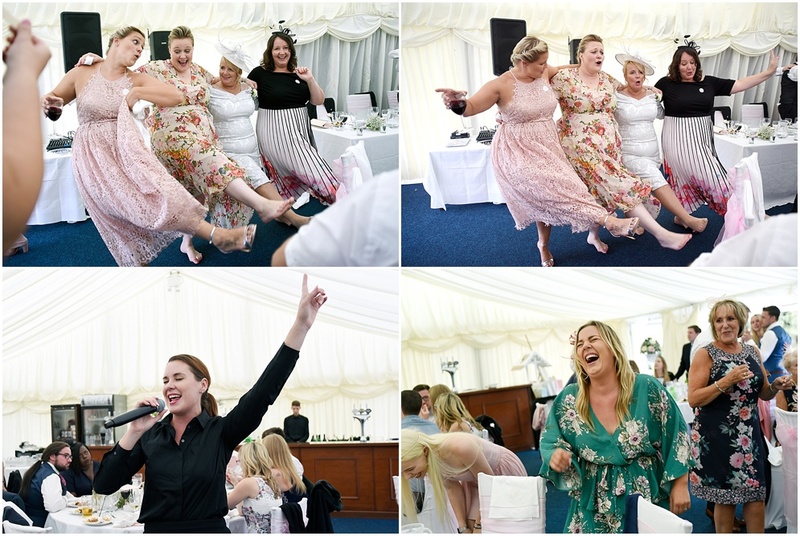 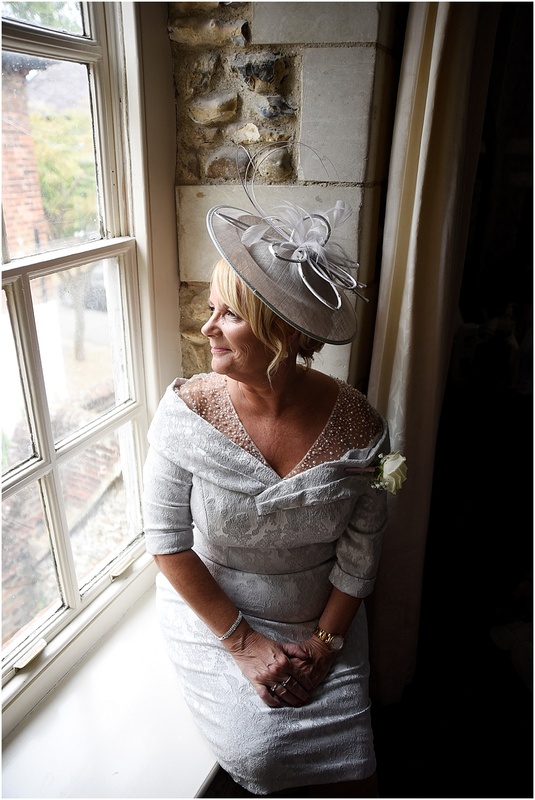 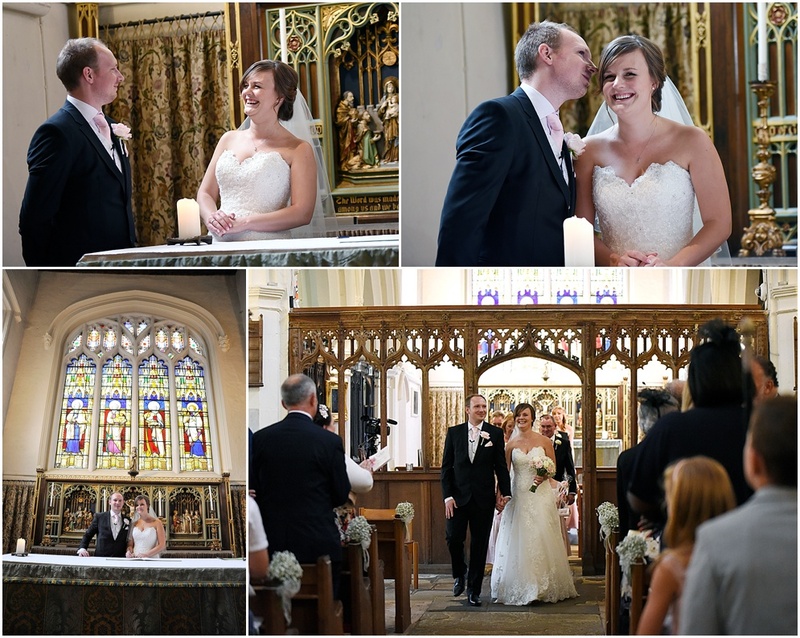 Hi everyone, to get you in the Friday mood I have some lovely Hitchin Priory wedding photography to share with you from Vicky and Paul’s special day. 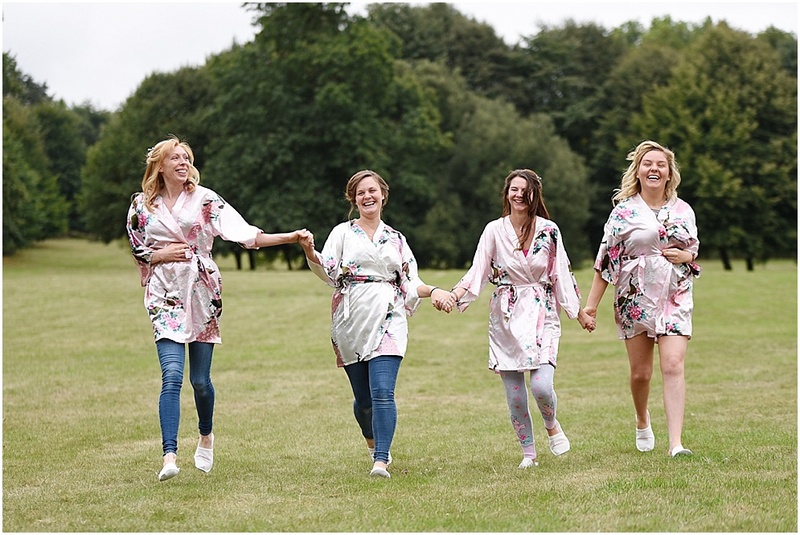 You may recognise them as last week I blogged about their pre wedding shoot at Oughtonhead common, check it out here if you missed it. 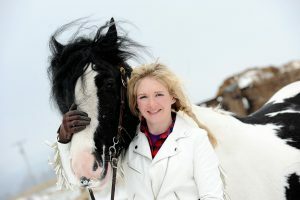 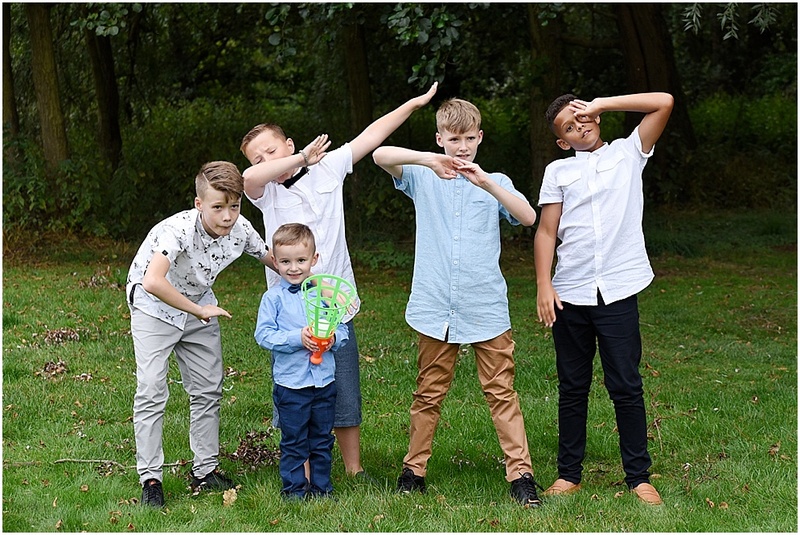 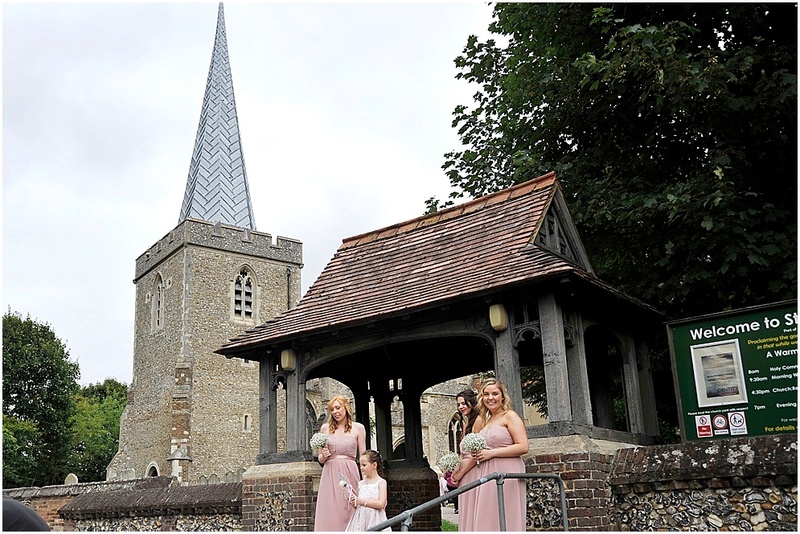 As you all know, I am from Hitchin, a pretty market town in Hertfordshire originally which means I am still lucky enough to head back, see the folks and my sisters and shoot gorgeous weddings in this neck of the woods. 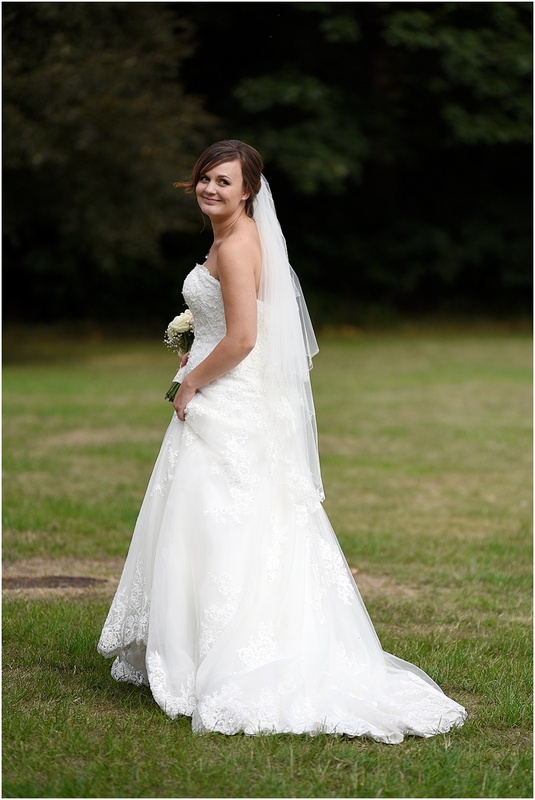 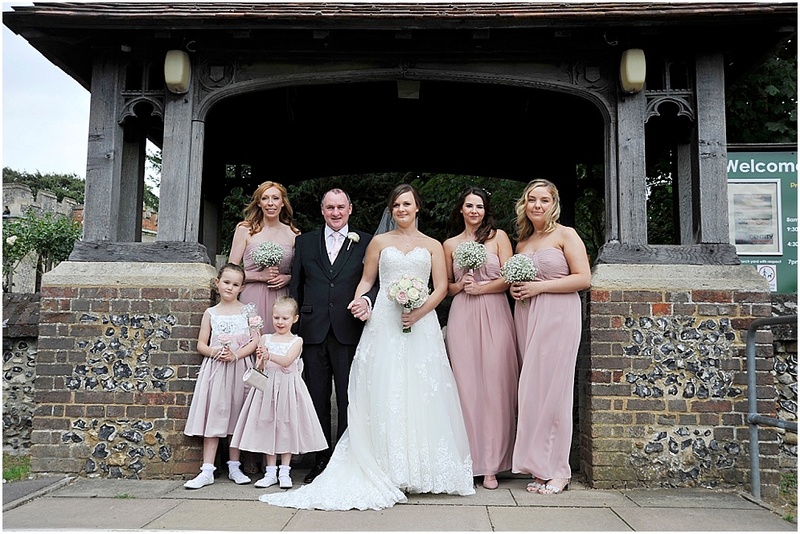 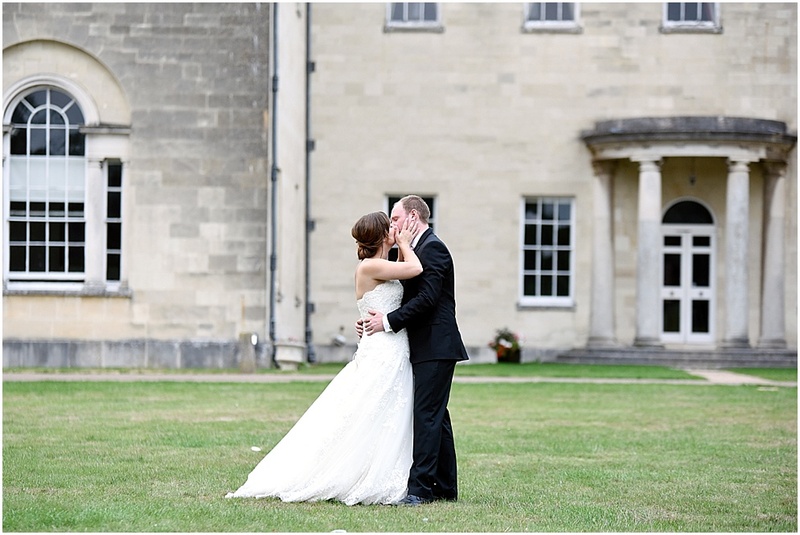 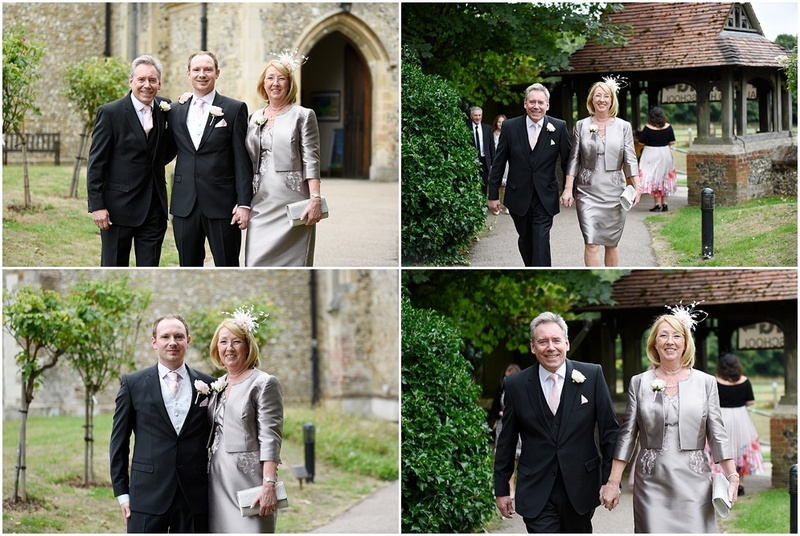 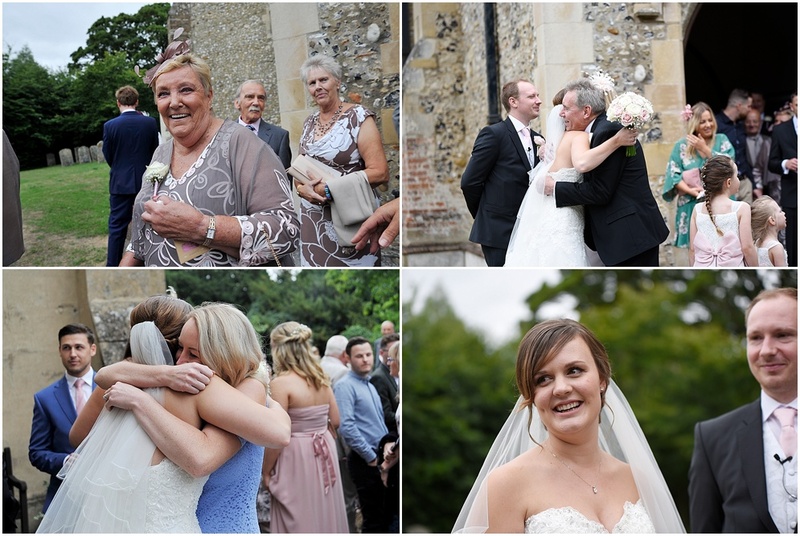 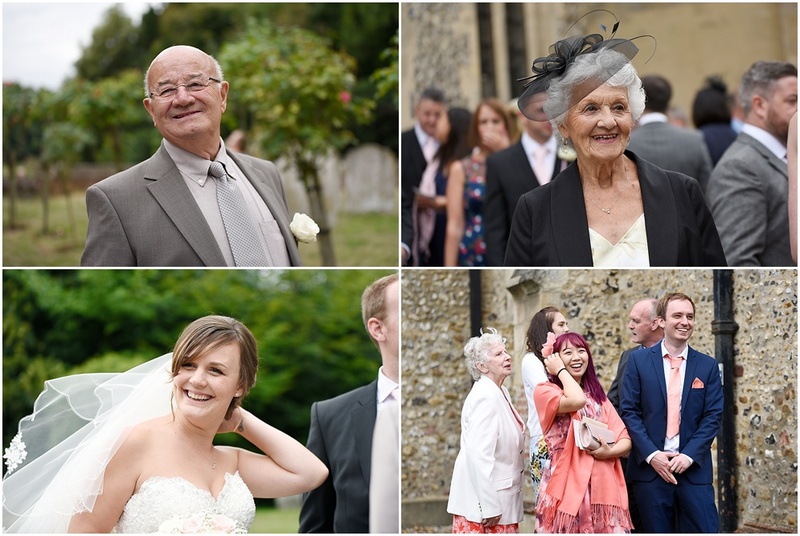 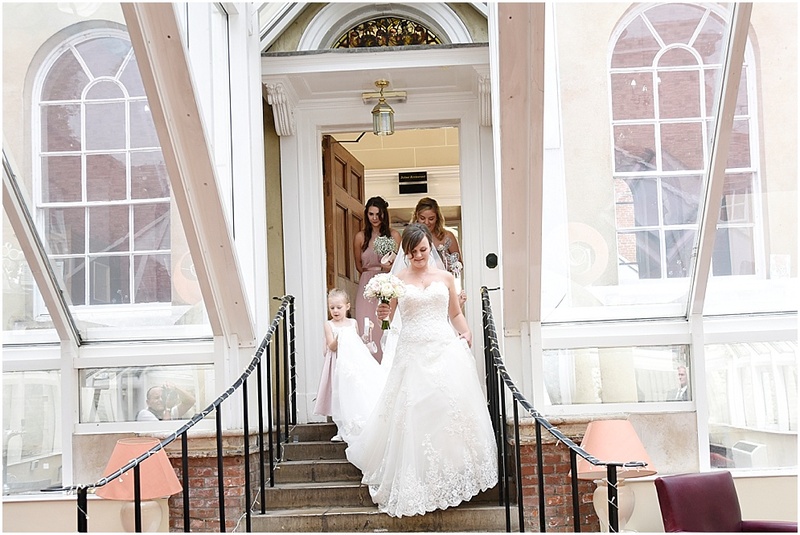 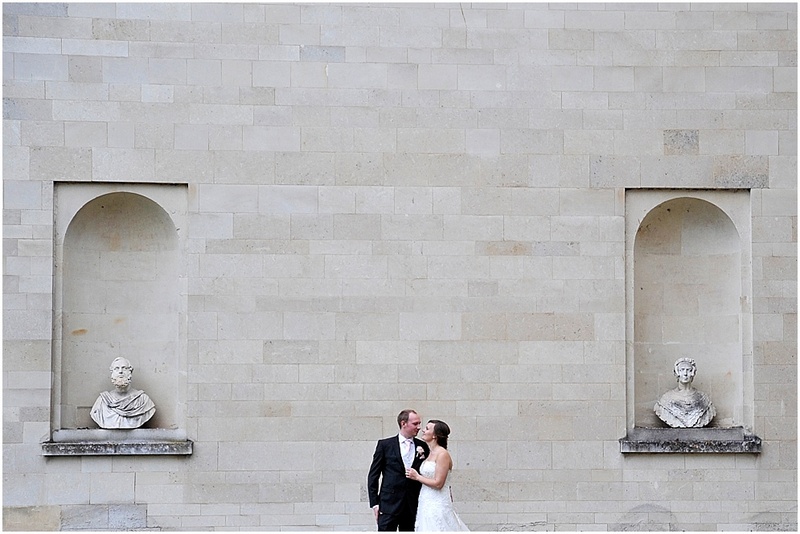 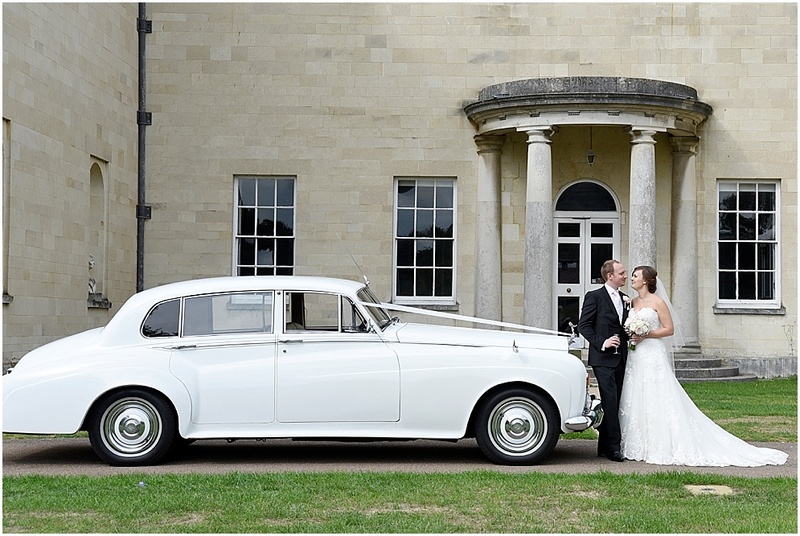 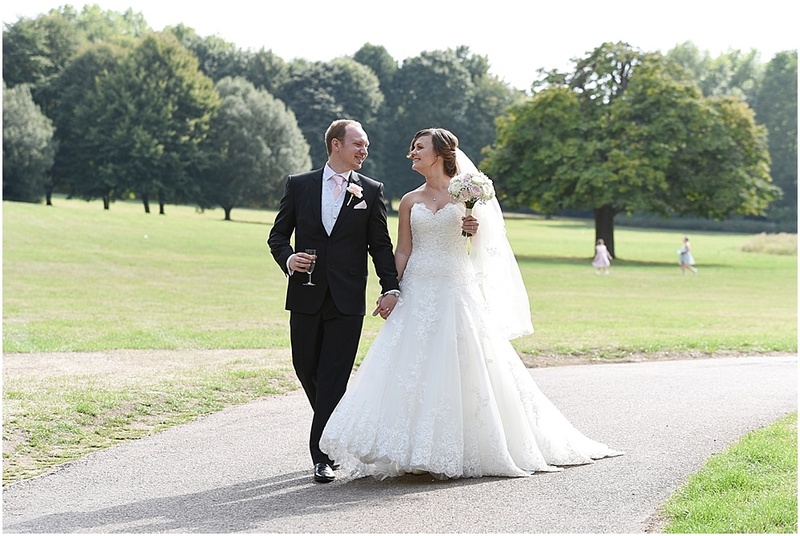 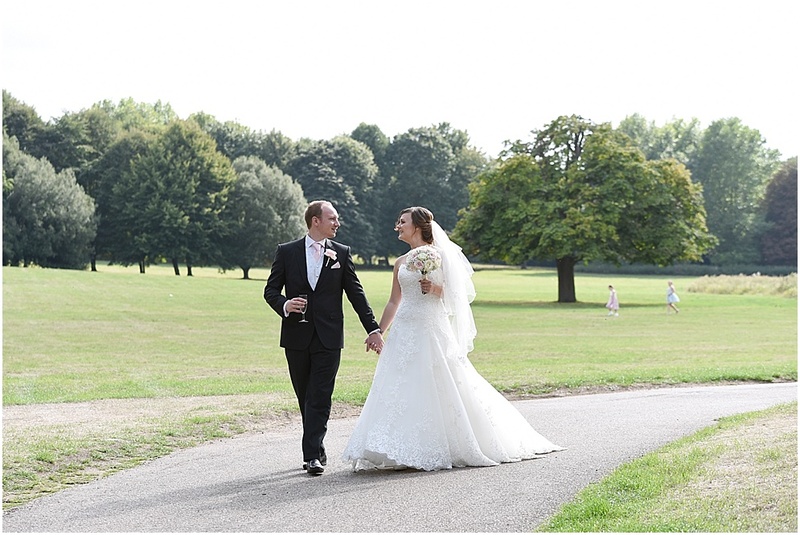 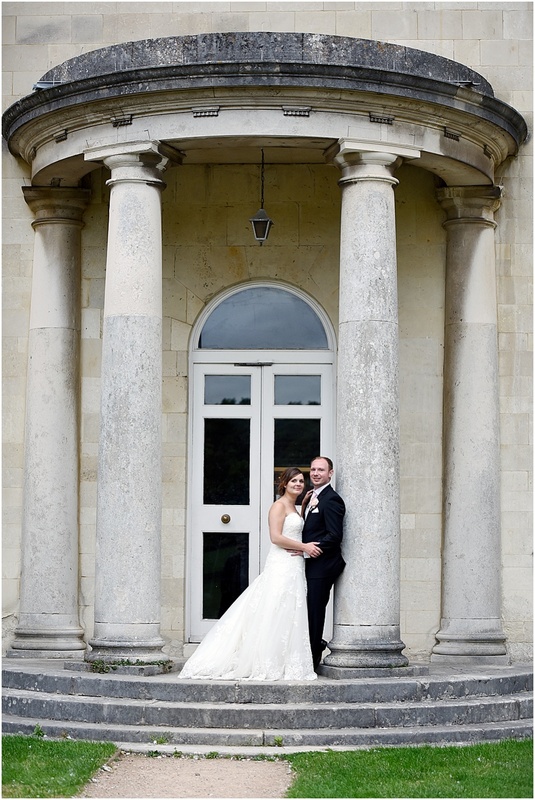 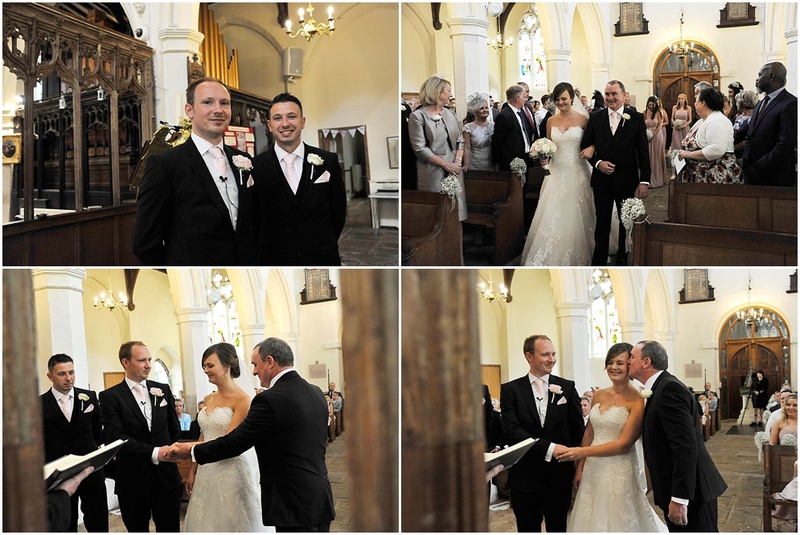 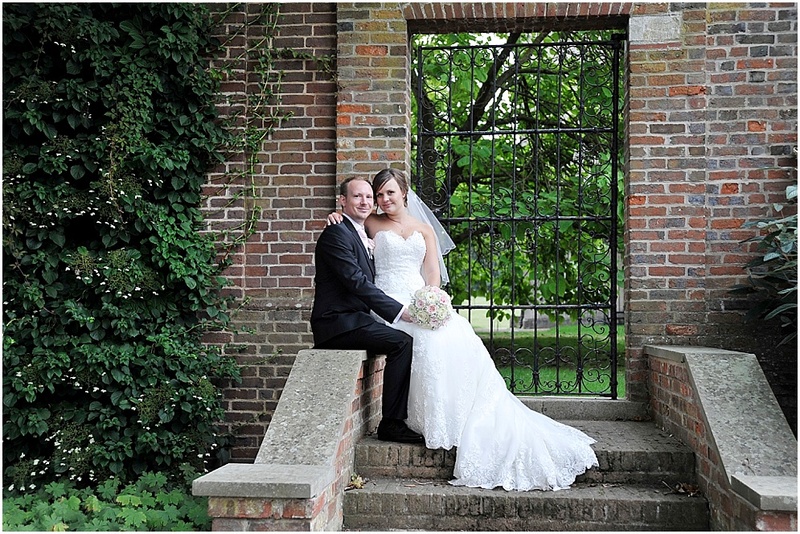 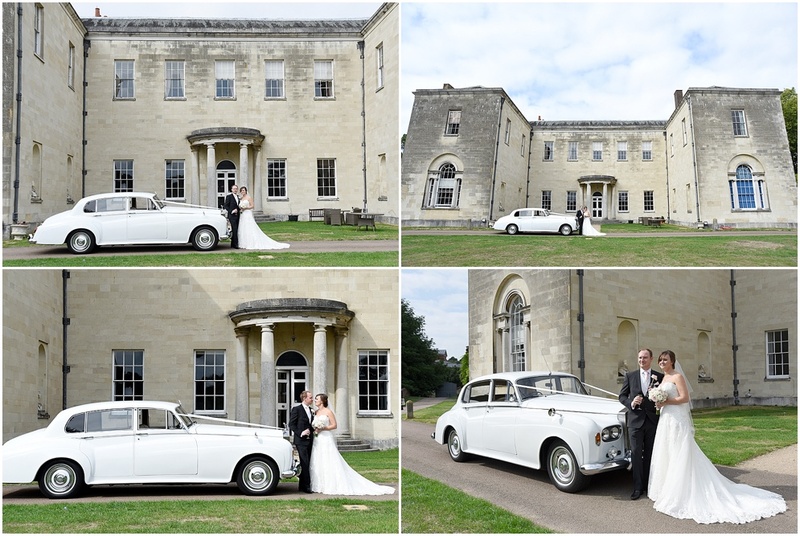 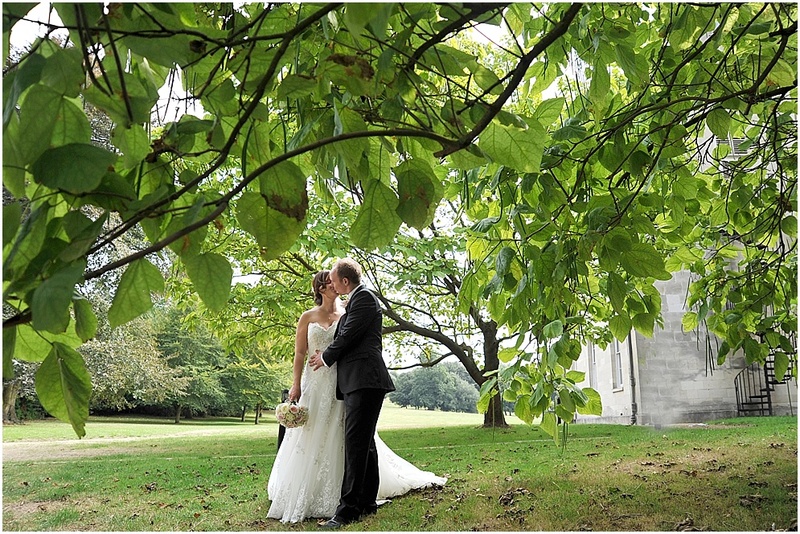 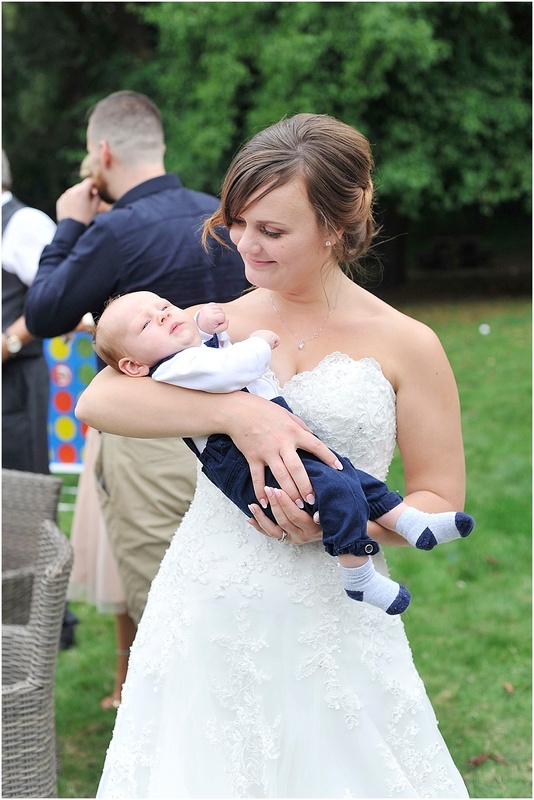 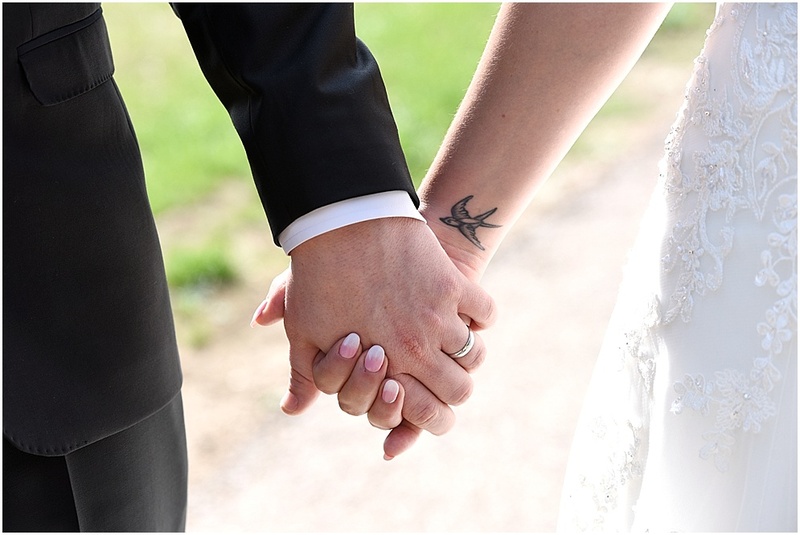 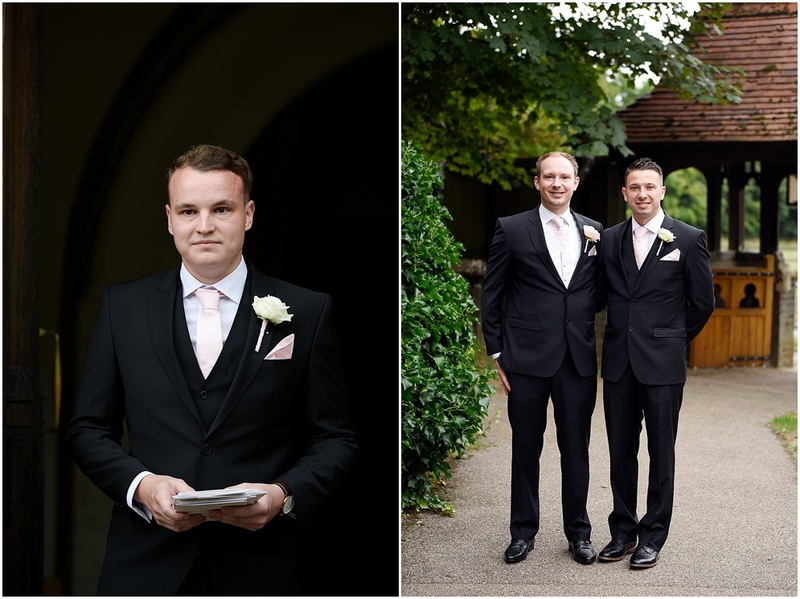 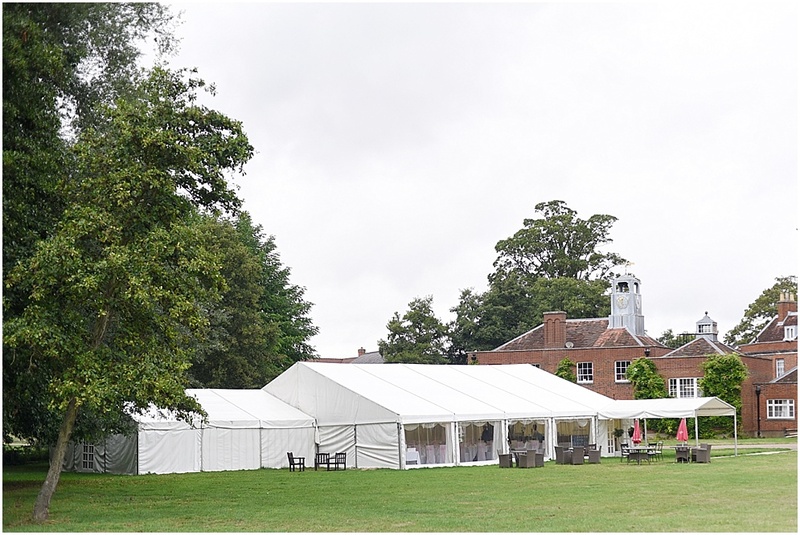 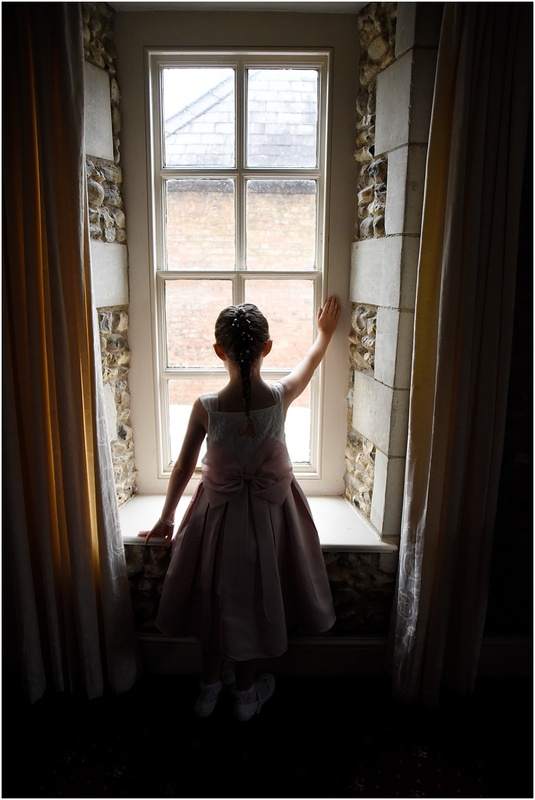 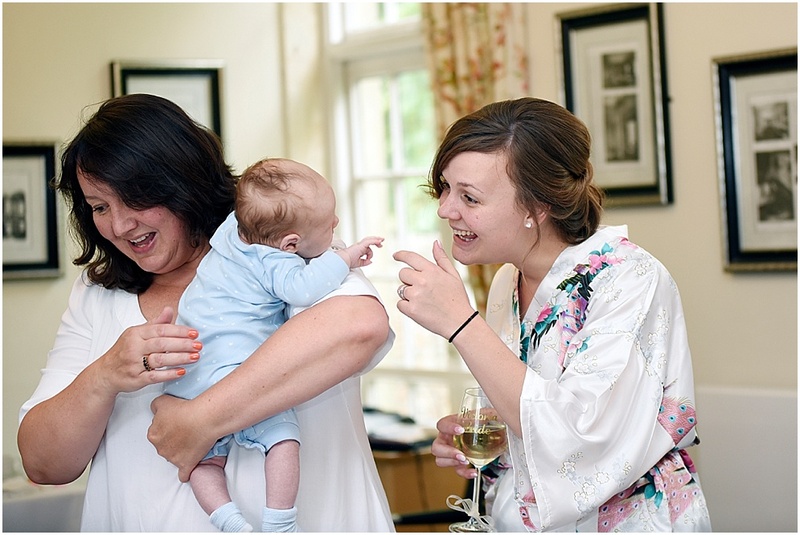 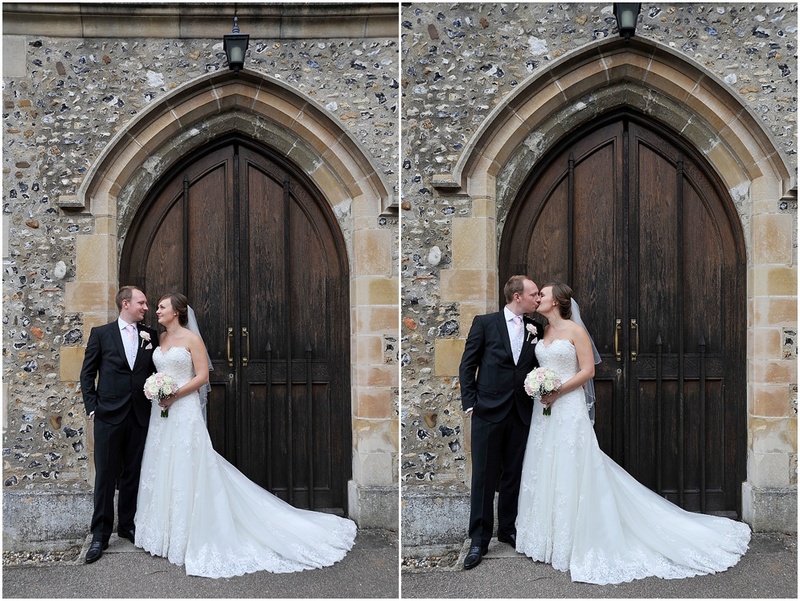 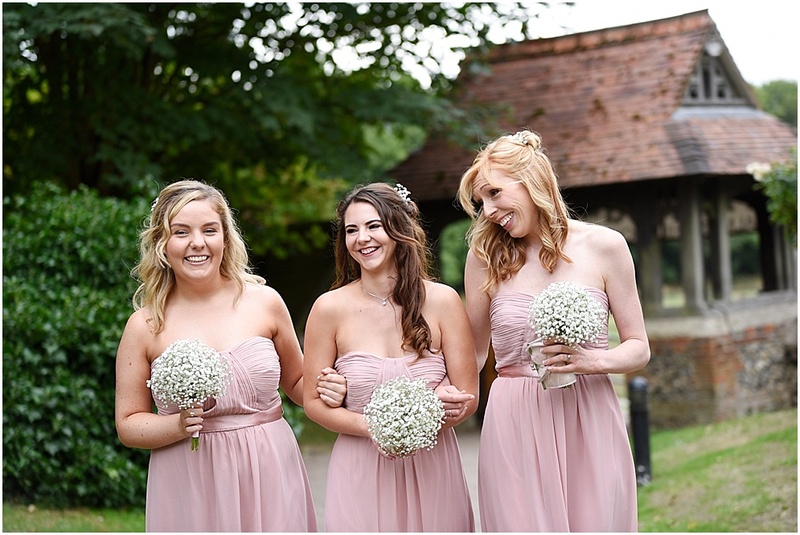 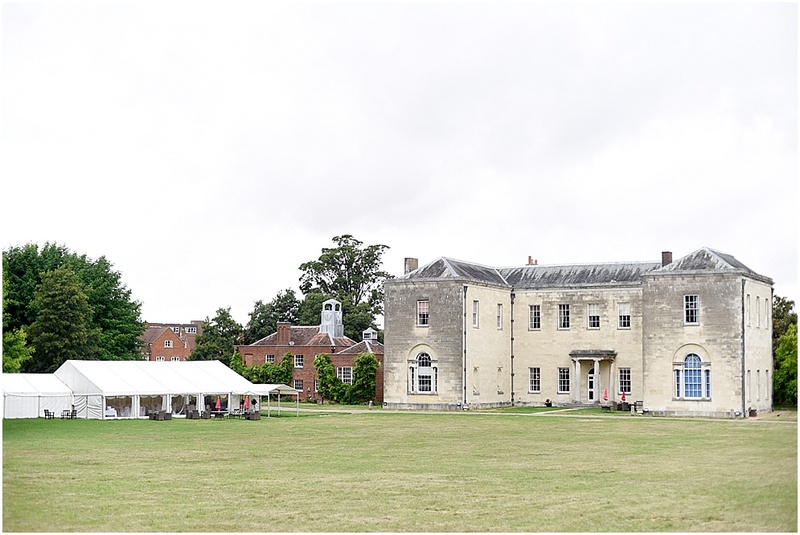 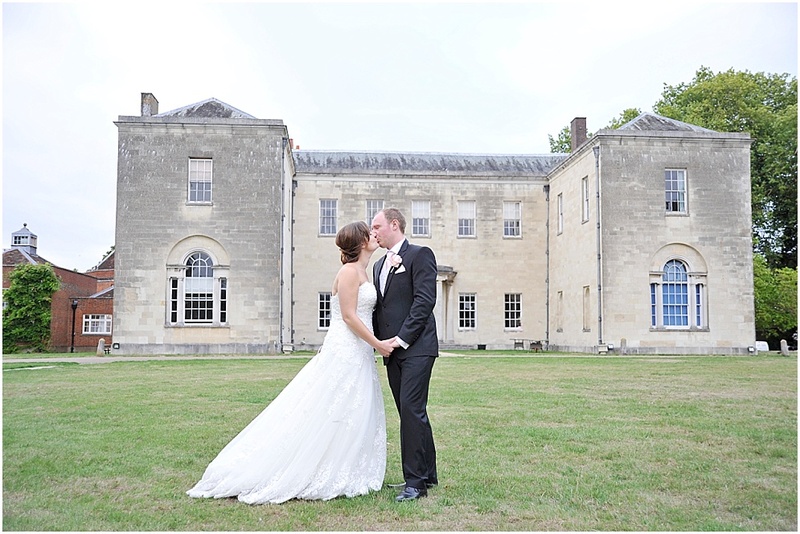 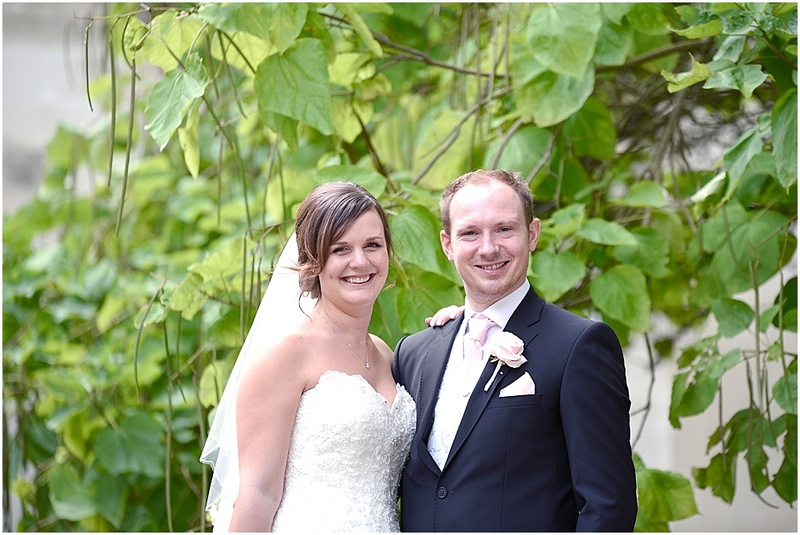 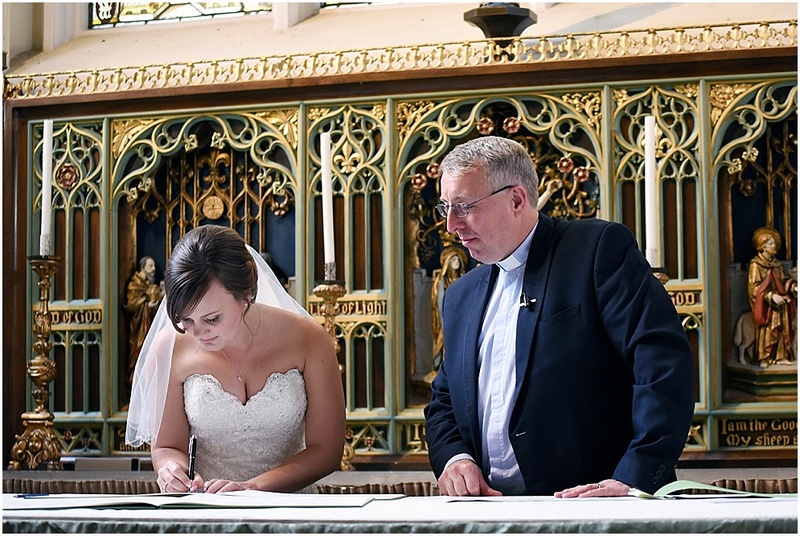 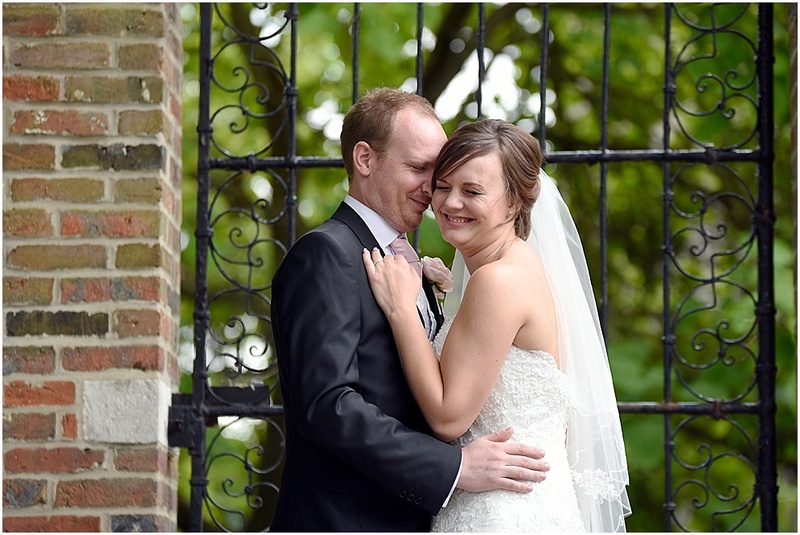 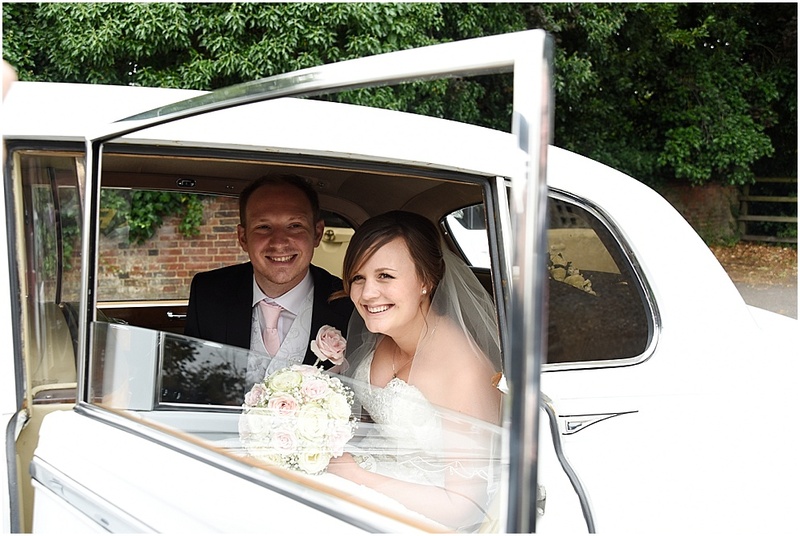 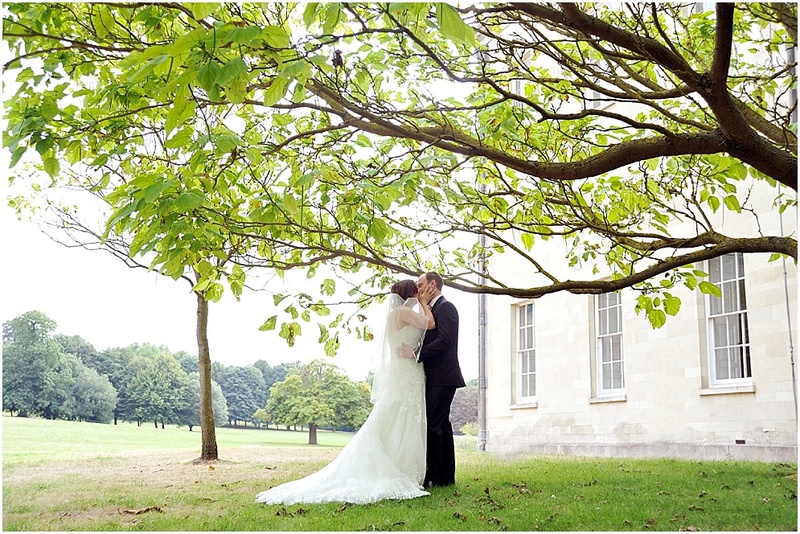 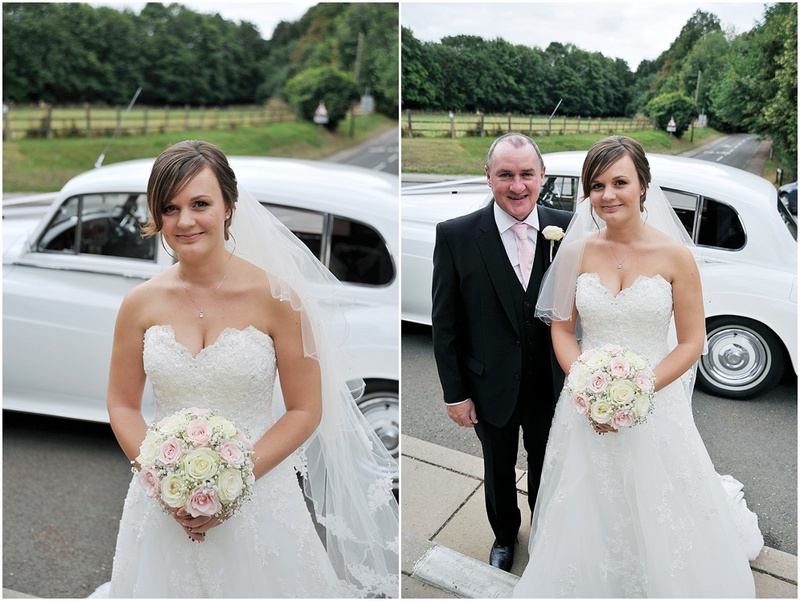 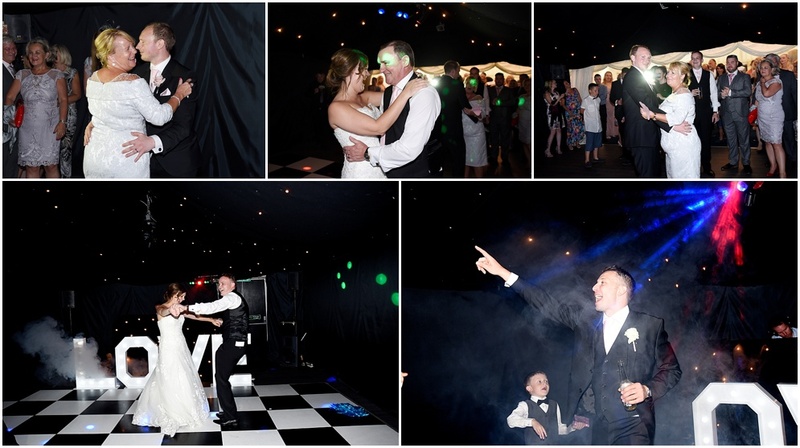 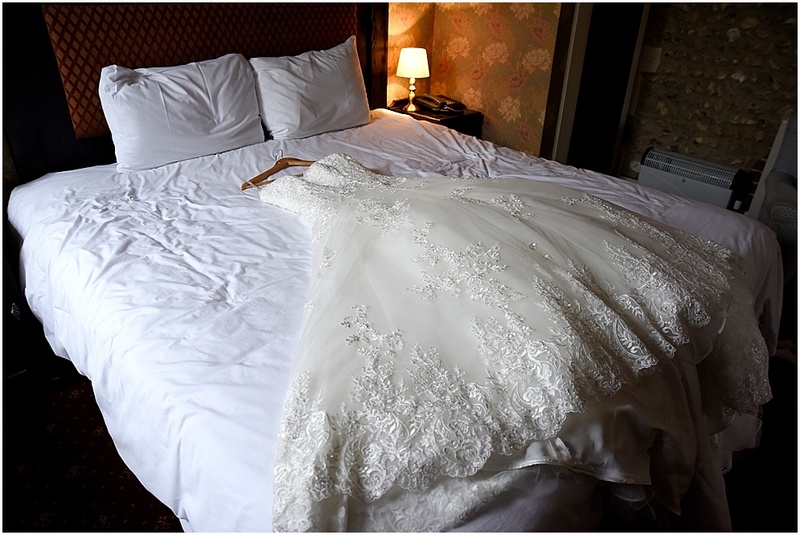 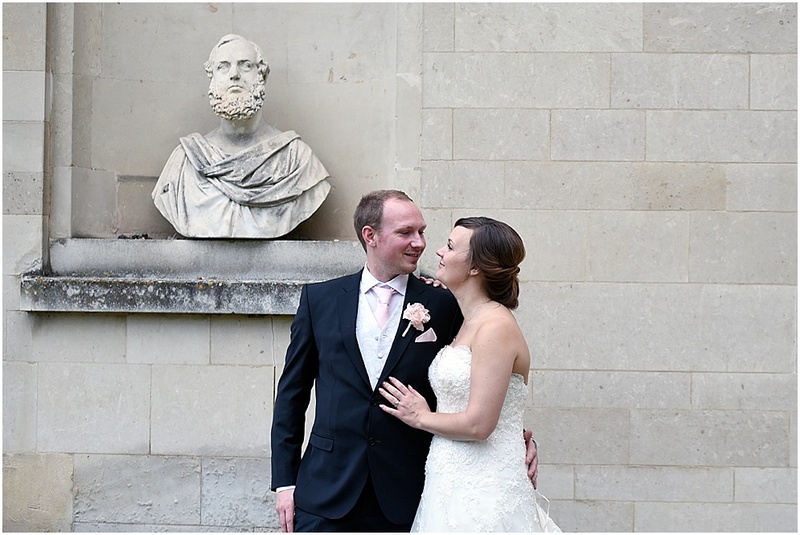 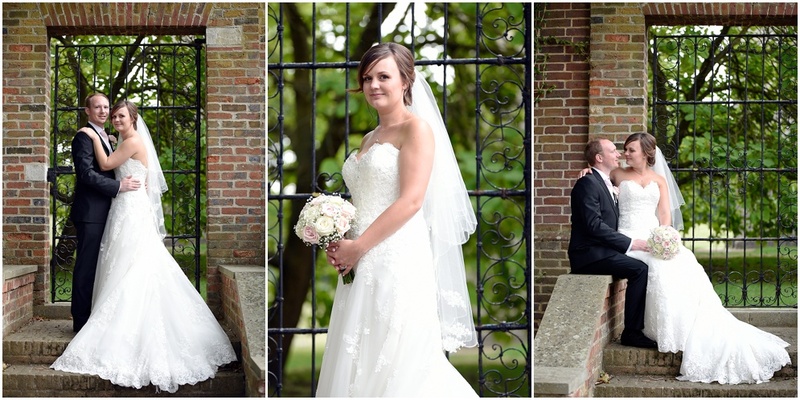 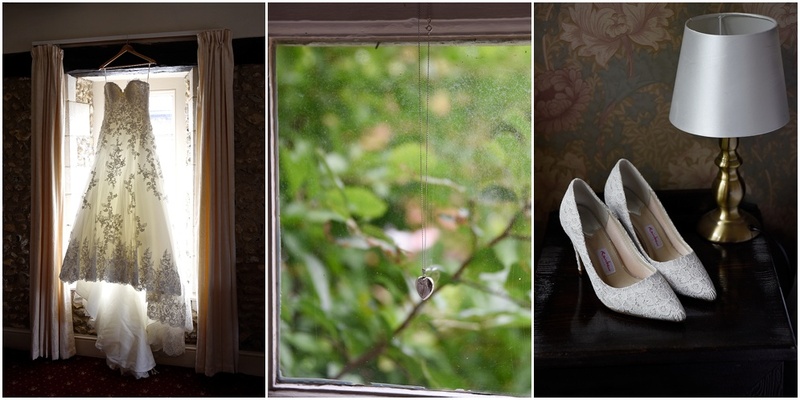 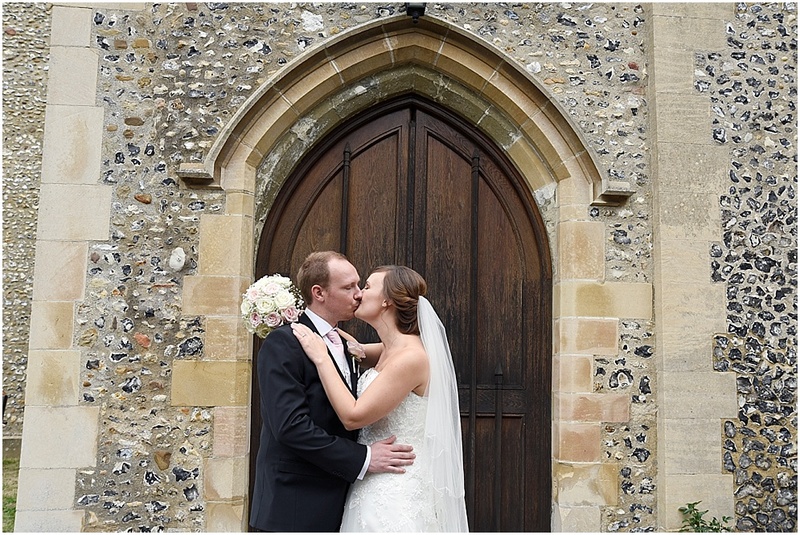 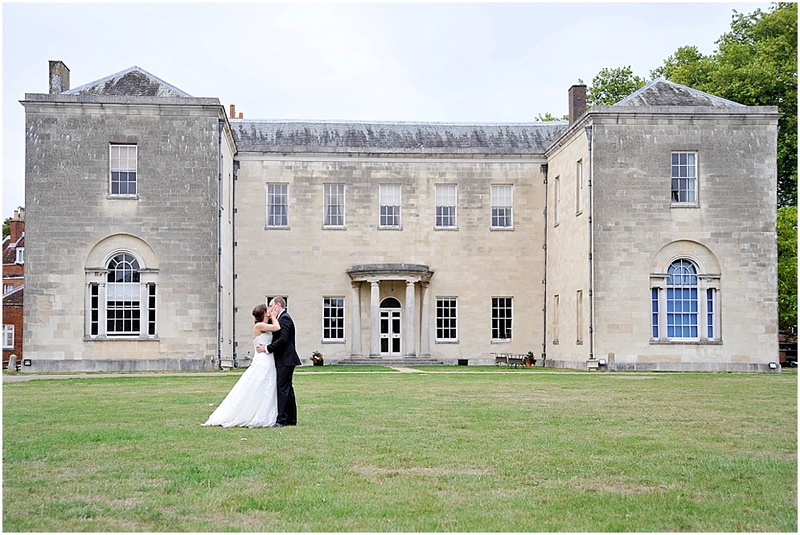 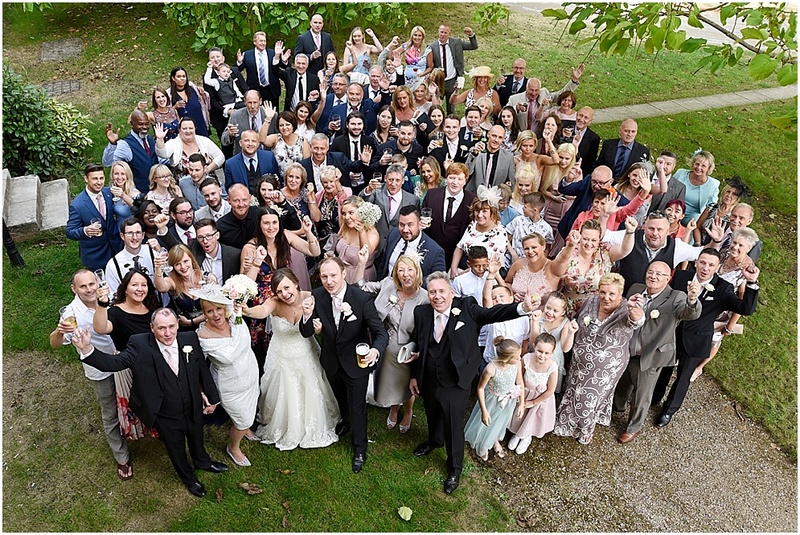 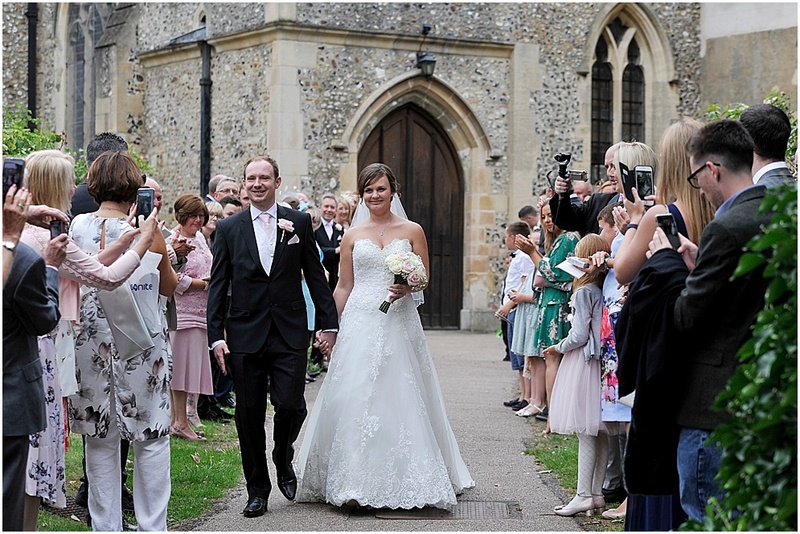 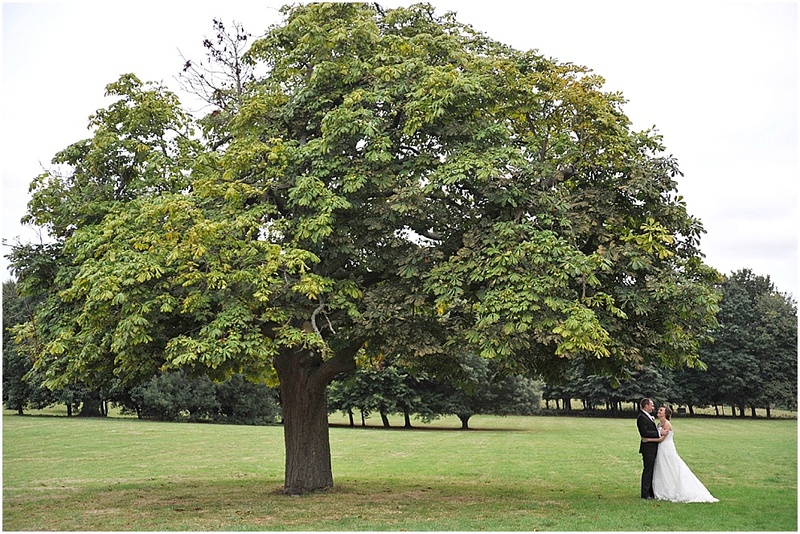 Vicky and Paul chose Hitchin Priory as the venue for their wedding celebrations. 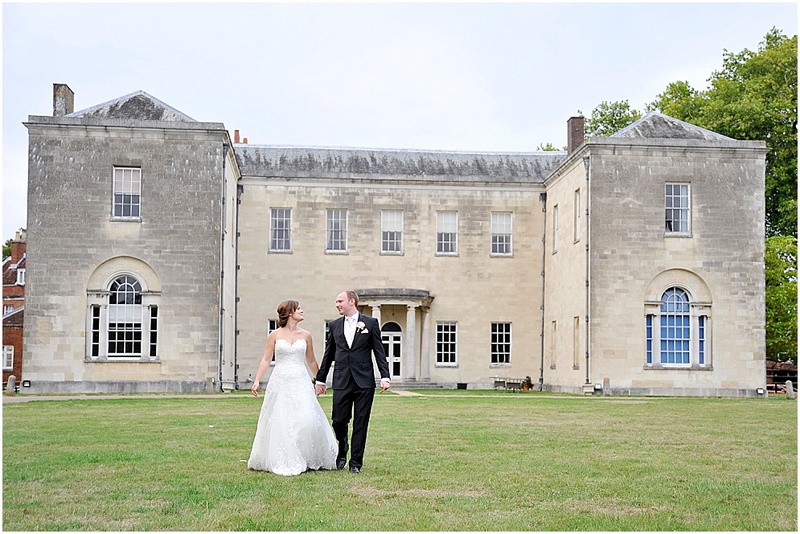 It is a stunning 14th century former Monastery just minutes walk from the bustling market town. 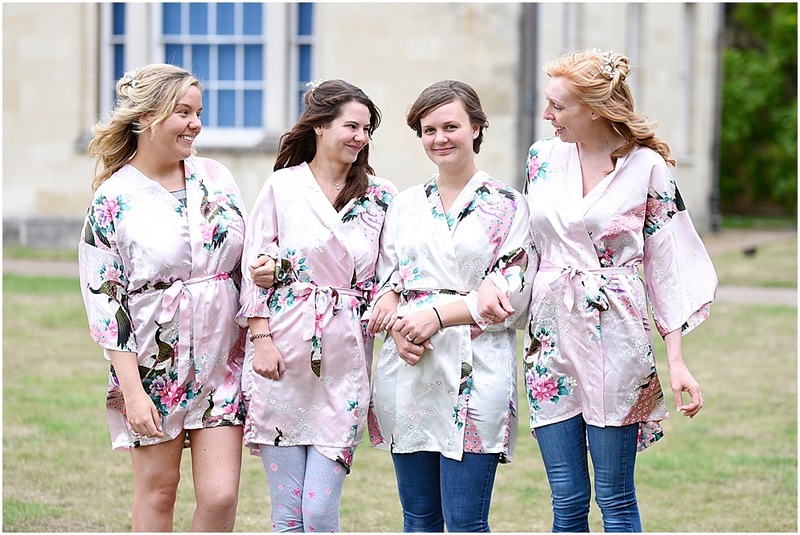 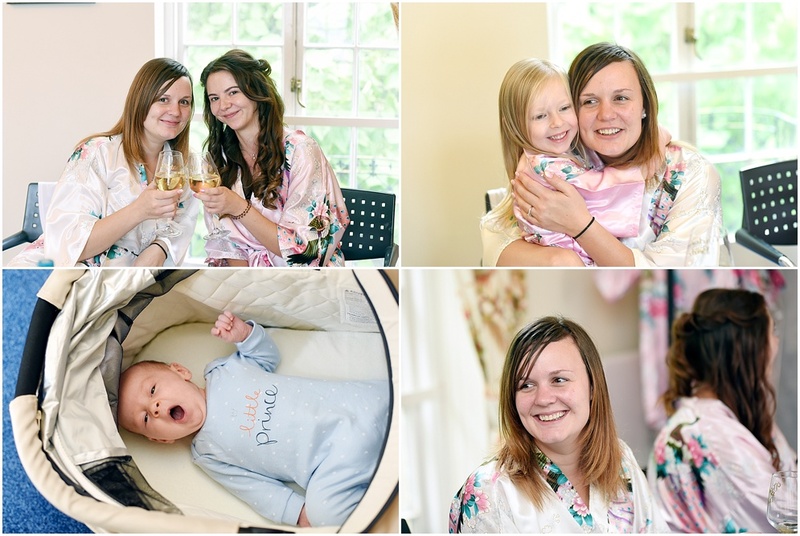 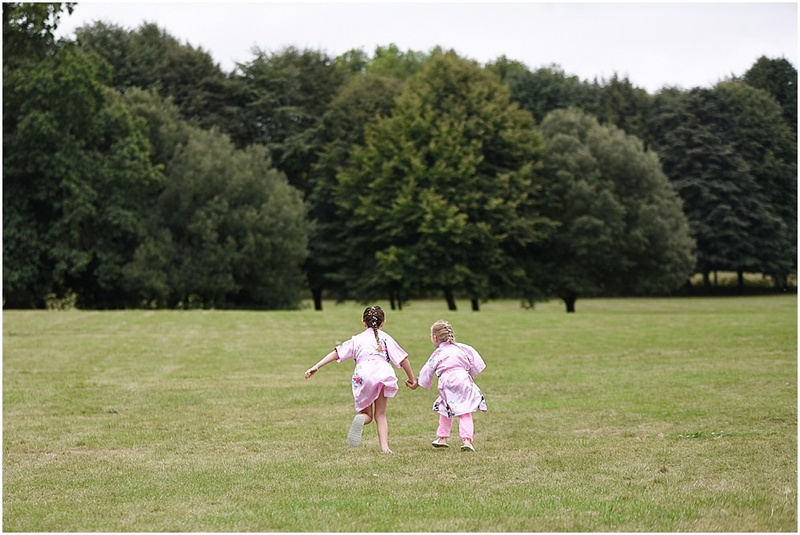 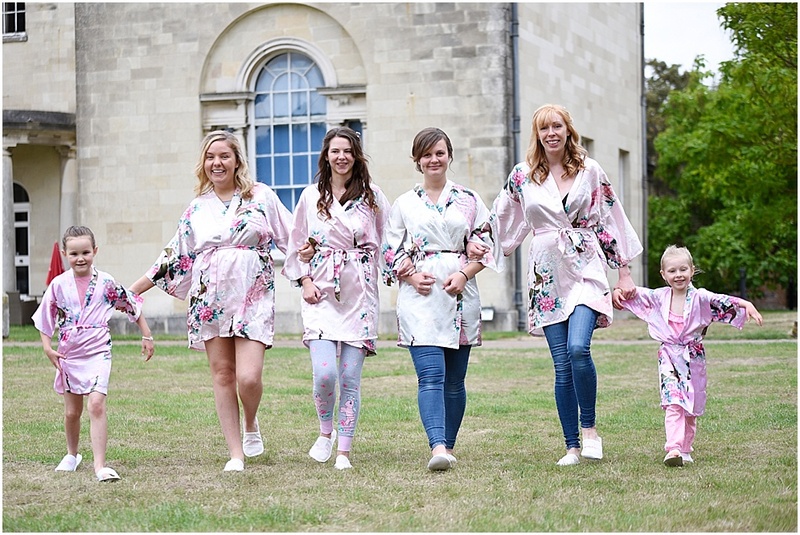 Vicky and all her girlies got ready at the priory where there were giggles a plenty, a few bubbles and some fun on the lawn in their co-ordinating dressing gowns. 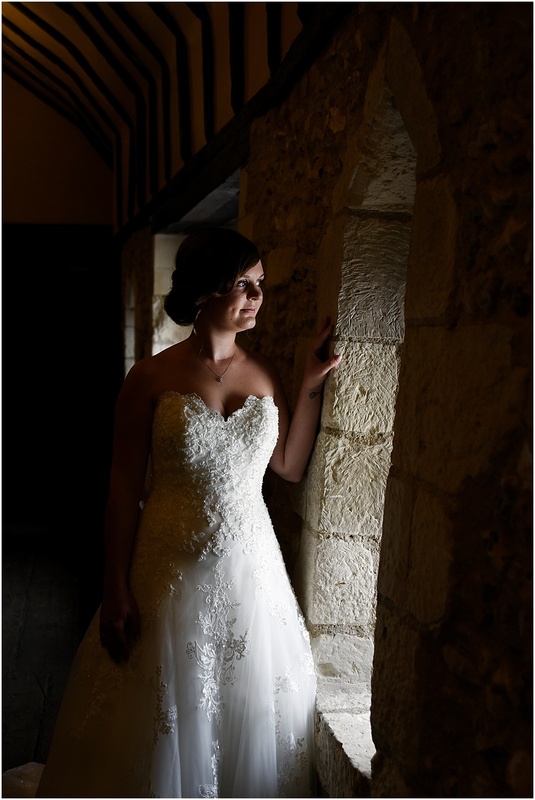 Once Vicky was in her dress it was off to Saint Nicholas Church, a pretty medieval church in Stevenage,which is the oldest building in the town to say I do. 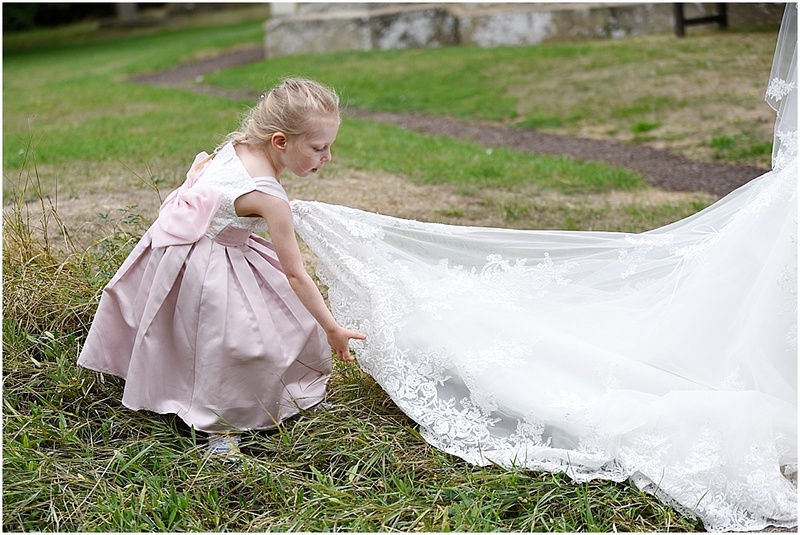 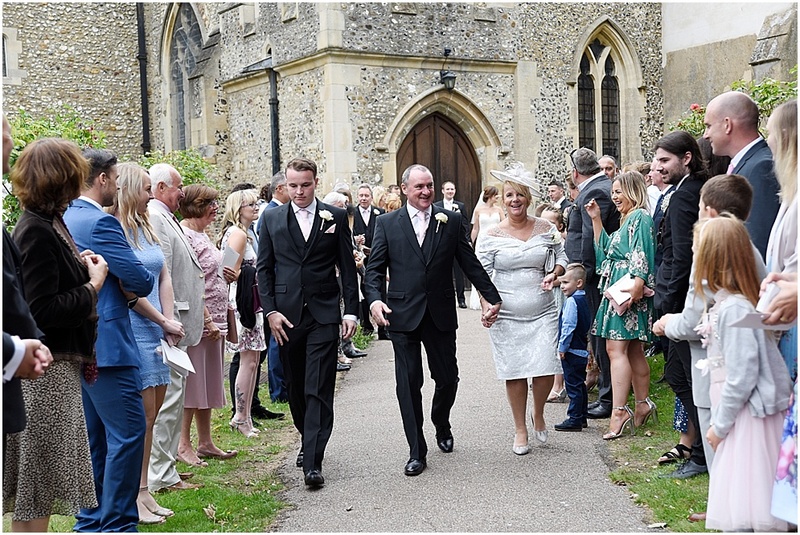 A beautiful ceremony followed and the pair emerged to to sound of church bells ringing across the countryside to be congratulated by all their family and friends. 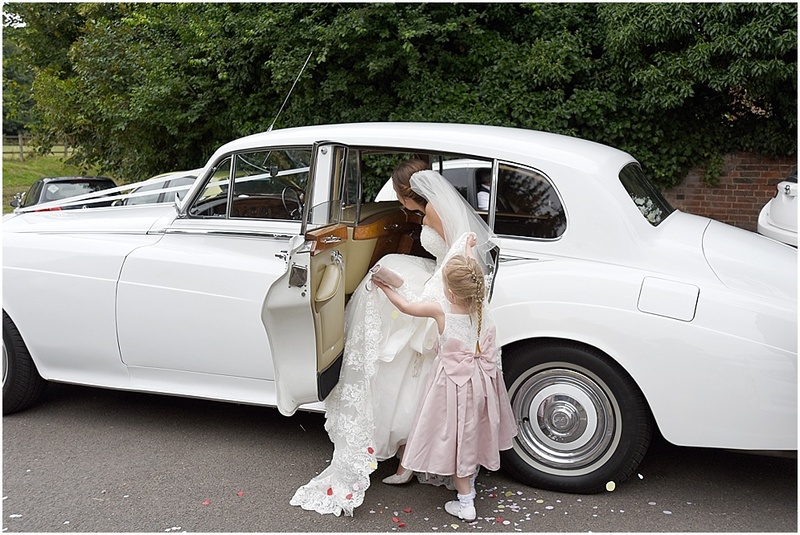 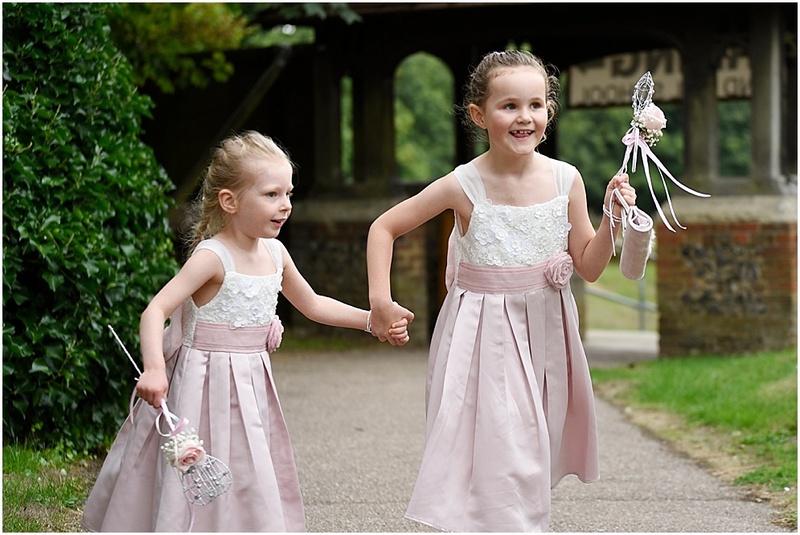 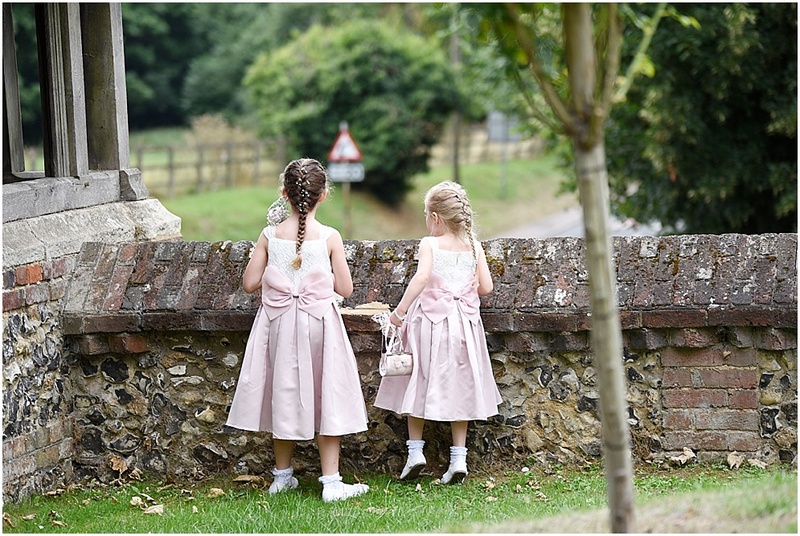 After lots of hugs and kisses the pair made their exit through a confetti tunnel before jumping into a pretty vintage car back to Hitchin Priory. 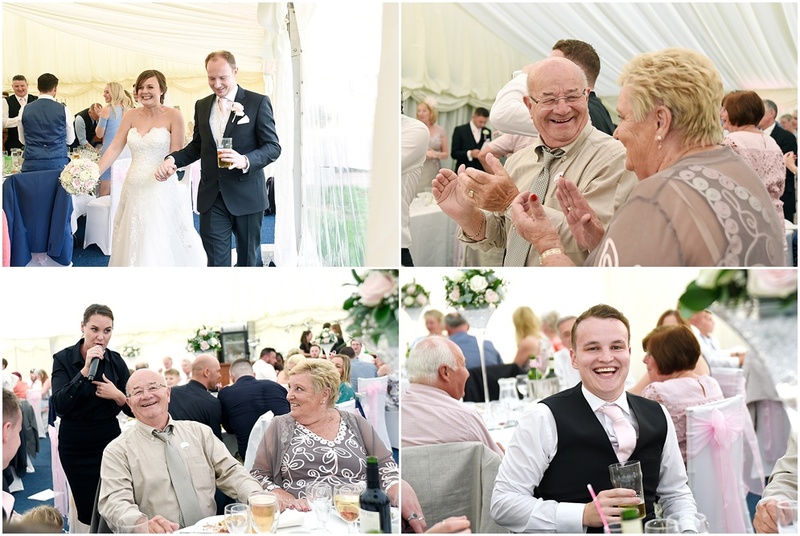 The pair held their wedding breakfast in the marquee in the Priory grounds and whilst their guests enjoyed drink on the lawn we went for a wander to get some pictures of the happy pair. 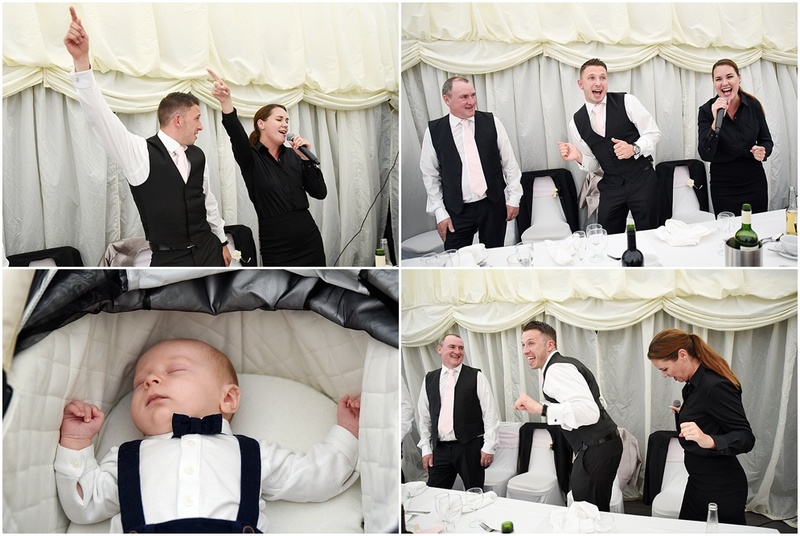 A lovely meal and speeches followed and then as a surprise to the newly weds, Vicky’s mum had booked some singing waiters for some entertainment and needless to say they went down a storm. 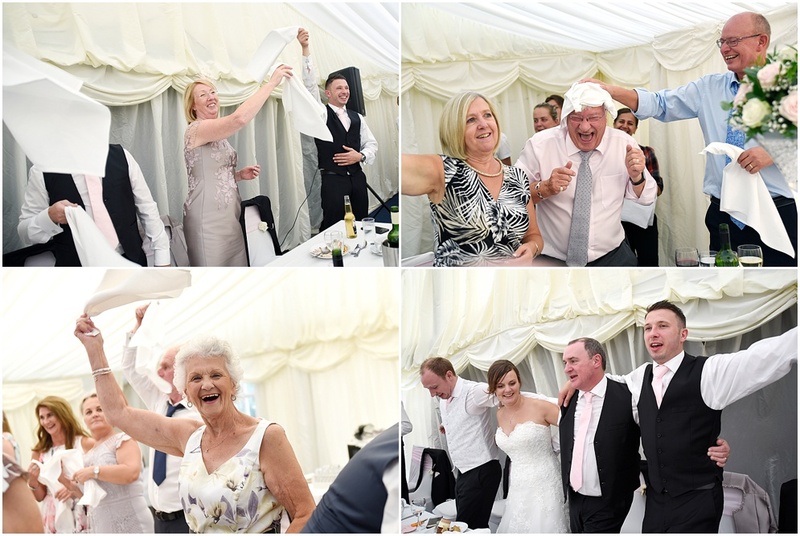 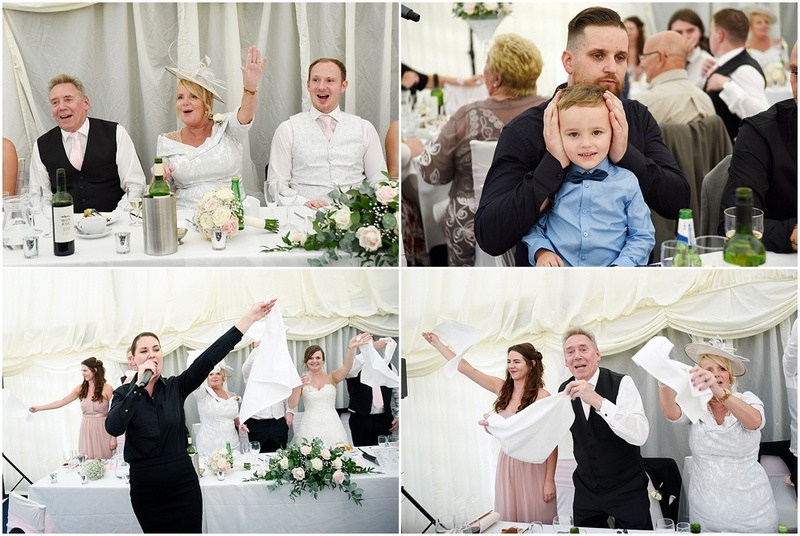 Everyone at the wedding joined in the fun with songs from Frozen, New York New York and a bit of napkin swinging around the heads. 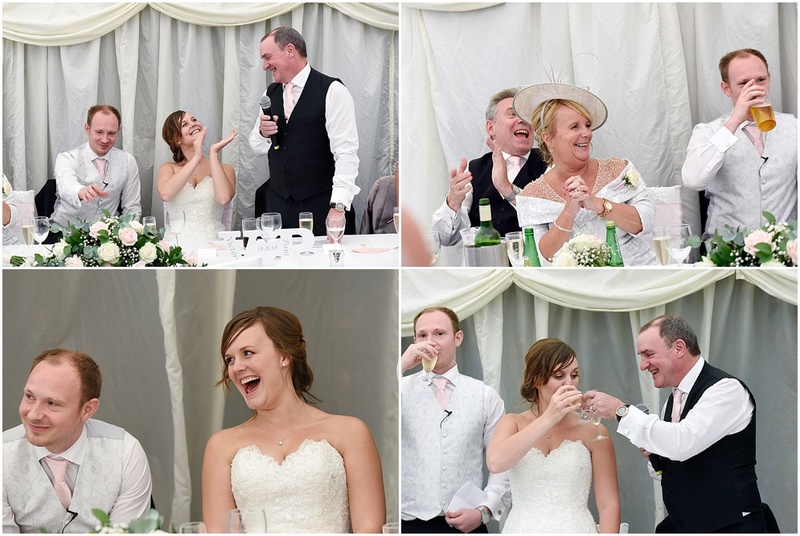 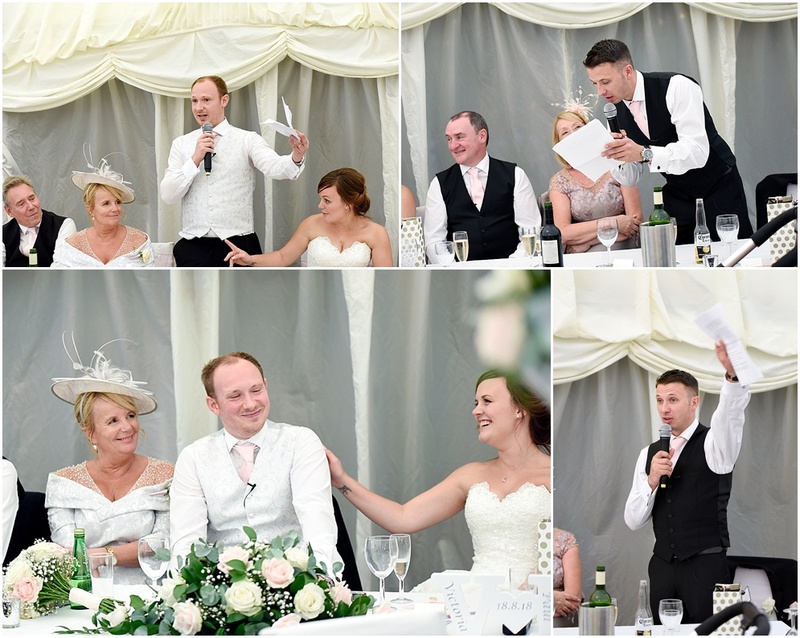 I really loved being part of Vicky and Paul’s wedding day. 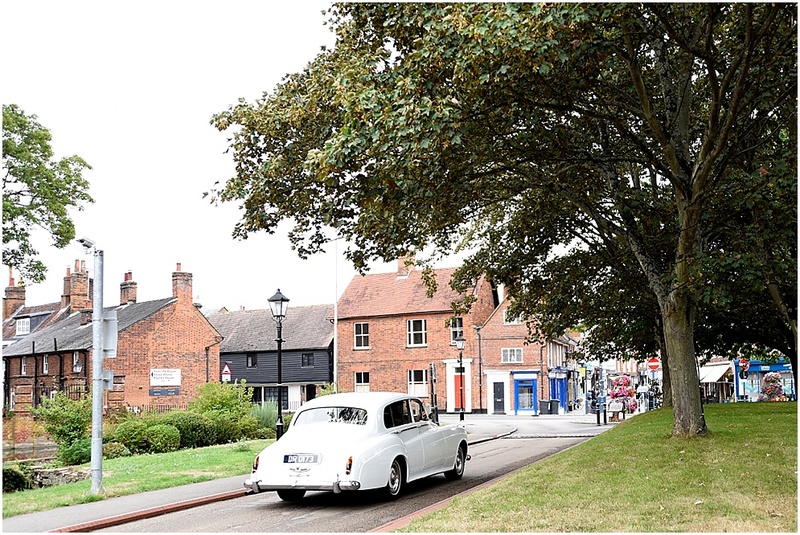 Although I live in Lancashire now a part of me will always call Hitchin home as this is where I grew up and my family all still live here. 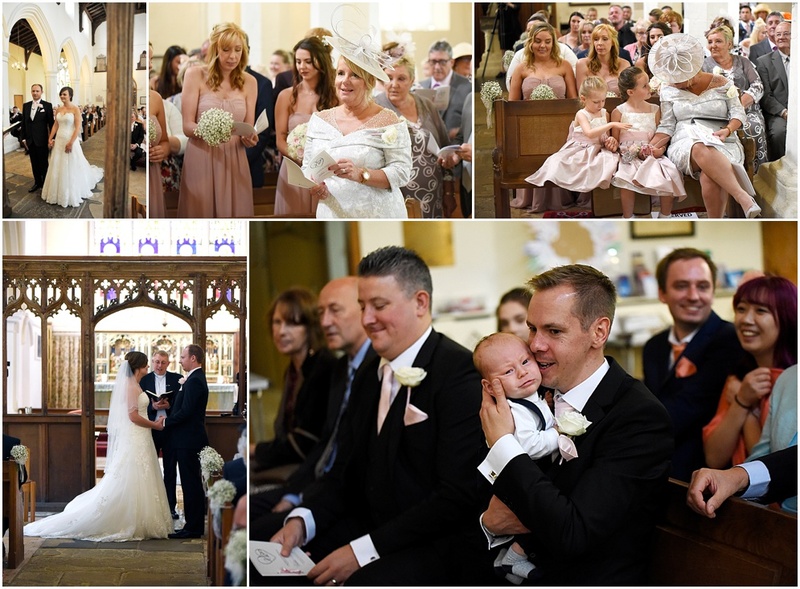 If you are getting married in Hitchin or somewhere else nearby and are looking for your own Hitchin Priory Wedding photography please get in touch as I would love to hear your plans as I always love travelling down for a good wedding as I hope you can tell this one definitely was.